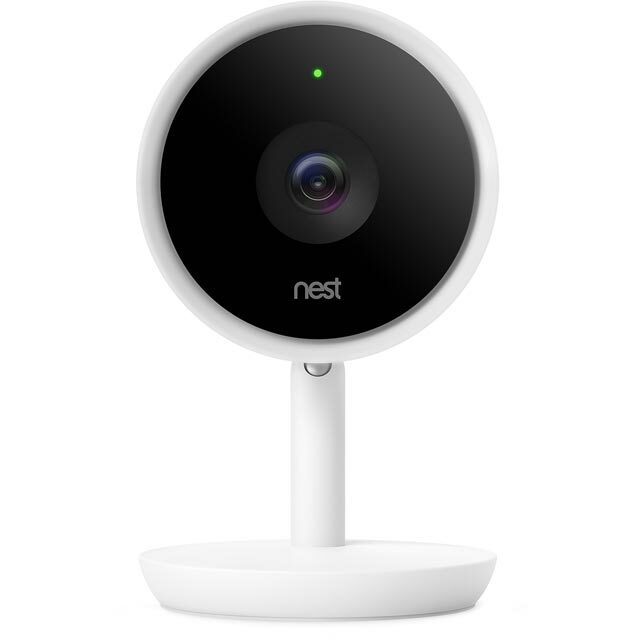 Keep an eye on the important things with this indoor smart security camera from Nest. It connects to your WiFi network, so you can view live footage of your home on-the-go – from your phone, tablet or computer. This model has clever night vision which lets you see everything at any time of day and, by recording in Full HD 1080p as well, it delivers crystal-clear detail. The Nest Cam indoor IQ can even tell the difference between a person and a pet, so it’ll send an alert to your device when it detects someone in your home. And it has Google Assistant built-in, so you can check the weather, ask questions and more using only your voice. 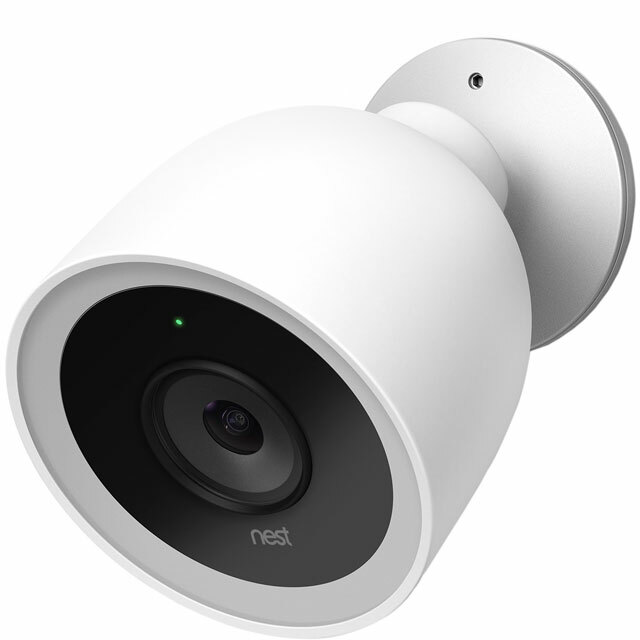 Please note, to use the Nest camera you’ll need to download the free Nest app, which is compatible with all iOS and Android devices. Through their line of smart products, Nest create a home that takes care of the people inside it. Their products are designed to talk not only to each other, but with other smart home products too, all coming together in the Nest app to give you a single point in which to manage everything. So by starting with a Nest, and adding more devices as you go, you can ensure your house tailors itself to you. There’s no need to call in a professional to get set up, thanks to the straight forward installation. By following the simple instructions, you’ll get your camera mounted and connected in no time at all. 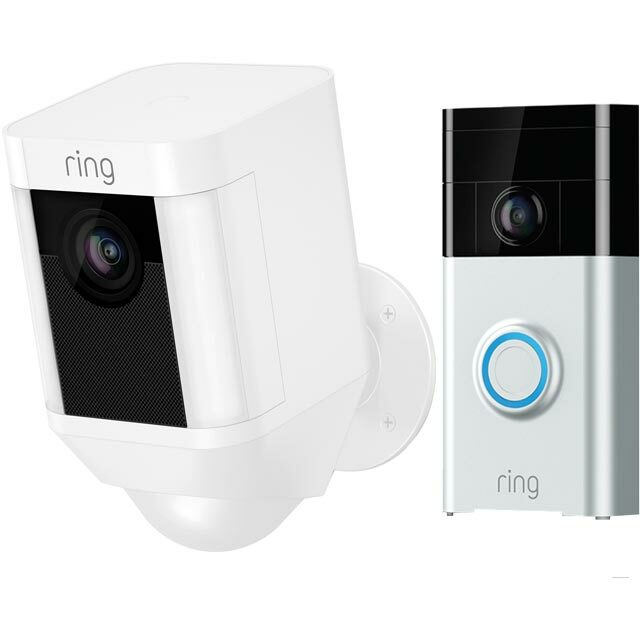 No need to take time off, waiting around for an engineer to show up - you can install the camera yourself at your own convenience. You’ll still get clear recordings after-hours thanks to the night vision feature. Using infrared, it will create a detailed image of whoever has wandered into view. As a result, you won’t be straining to make out if it’s just the cat on the hunt for a midnight snack. You won’t need to constantly sit staring at the screen as your camera will alert you when it senses anyone nearby. Thanks to the built-in motion sensor, you’ll get a notification sent to your phone or smart device if anything triggers it. So you’ll have complete peace of mind knowing it’s keeping an eye out whilst you go about your day. This product is compatible with selected smart speakers for even greater control. Once you’ve synchronised your device with your speaker, you’ll be able to turn it on and off or adjust the settings with a simple voice command. So you can get comfy, and let your virtual assistant do all the work. Once your Nest camera is set up, you’ll enjoy a free 30 day trial for the Nest Aware service. 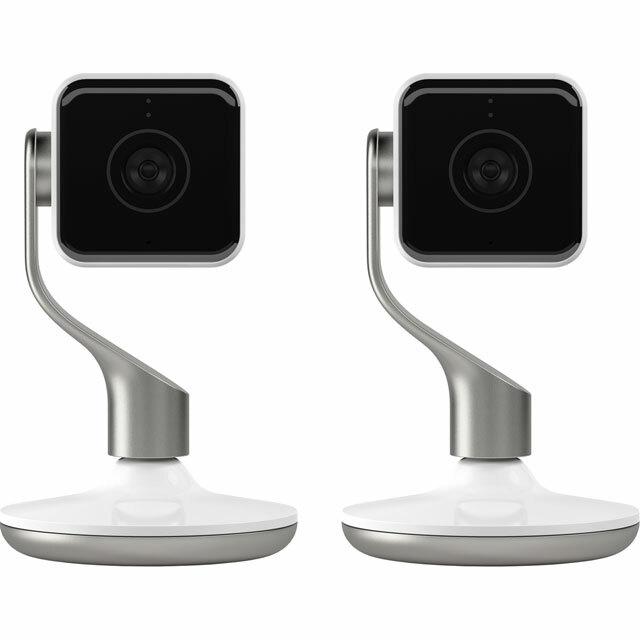 This sends you alerts and clips of any activity the camera picks up, and it saves up to 10 days of footage for you to review. After the trial ends you can continue using Nest Aware for a small fee, or upgrade to Nest Aware Extended to store up to 30 days of footage.